No Props No Problem shares 150+ outrageously fun group games & activities using no equipment whatsoever. Supported by a unique yet powerful program framework, you also get 30-Days Free access to tons of premium content as featured on playmeo’s online activity database. Scan the QR code integrated with every activity to bring the book alive. 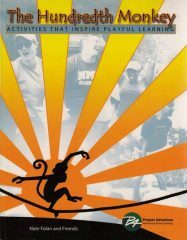 If you’re passionate about using group games to make a difference in the lives of the people you work with, and have no equipment whatsoever, this book is for you. 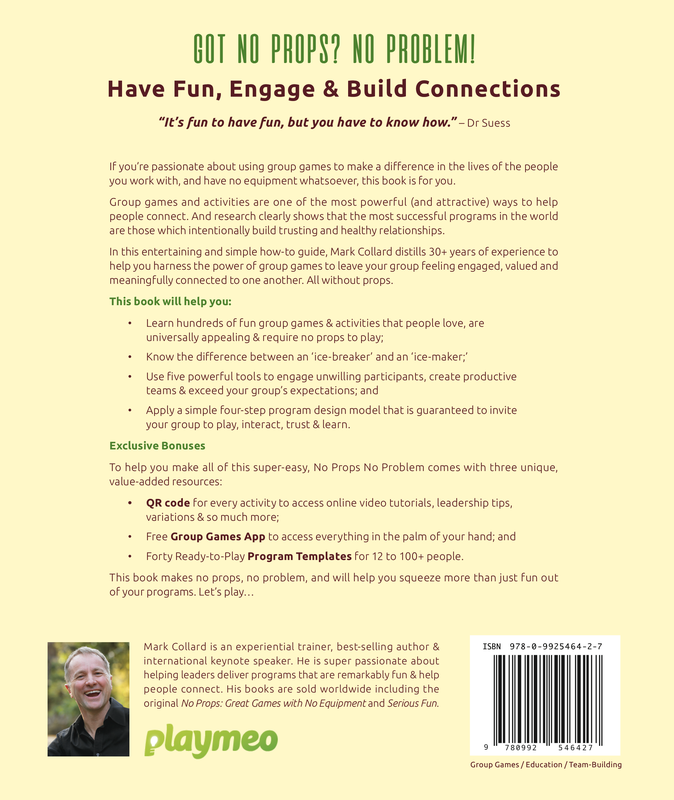 Group games and activities are one of the most powerful (and attractive) ways to help people connect. And research clearly shows that the most successful programs in the world are those which intentionally build trusting and healthy relationships. 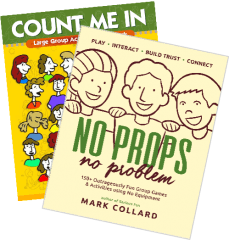 In this entertaining and simple how-to guide, Mark Collard distils 30+ years of experience to help you harness the power of group games to leave your group feeling engaged, valued and meaningfully connected to one another. 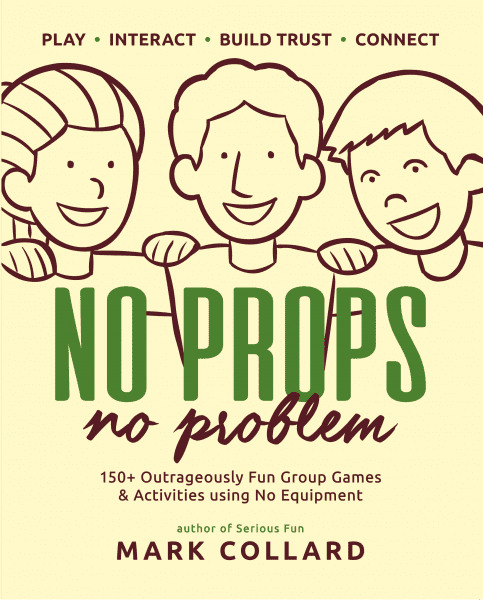 All without props. 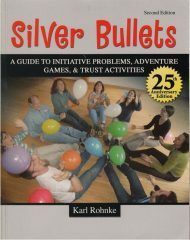 Apply a simple four-step program design model that is guaranteed to invite your group to play, interact, trust & learn. 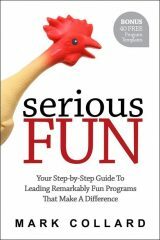 Forty Ready-to-Play Program Templates for 12 to 100+ people.